Carla Speed McNeil is the author and artist of Finder. She started working in comics in 1997 and hasn't stopped since. 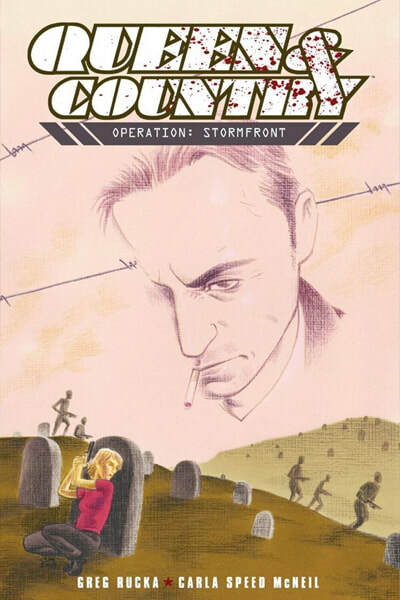 In addition to ten printed volumes of Finder, she worked on a variety of projects like Queen & Country: Operation: Stormfront, written by Greg Rucka, published by Oni Press. She adapted and drew Pendragon: The Merchant of Death (based on the prose book by D. J. MacHale) for Simon & Schuster, drawn fan-favorite Frank Ironwine by Warren Ellis for Apparat/Avatar, as well as two pages of Transmetropolitan, also by Warren Ellis, for DC/Vertigo. 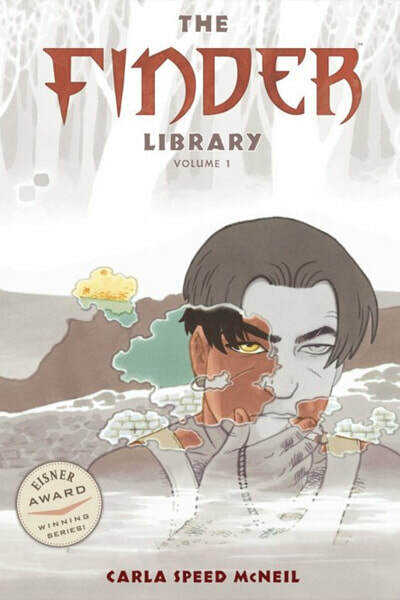 Bad Houses, created with writer Sara Ryan, was released in 2013 by Dark Horse Comics to general acclaim. 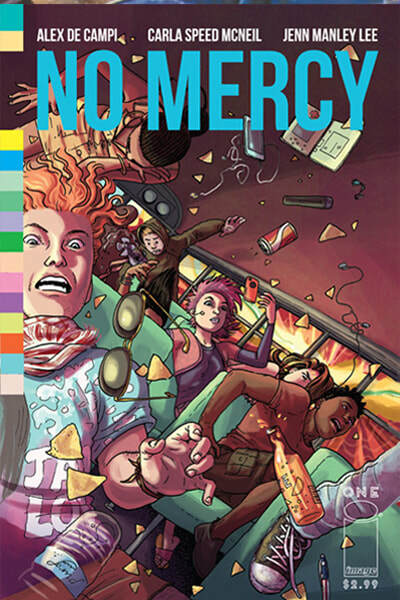 Then she began a long series of collaborations with writer Alex De Campi by drawing part of her book Ashes, an issue of My Little Pony (IDW), and a new miniseries called No Mercy (Image) in April 2015. Other smaller projects have included drawing Red Sonja for writer Devin Grayson in Gail Simone's Legends of Red Sonja (Dynamite), the short story "Here". In My Head (with writer Elizabeth Genco) for Comic Book Tattoo from Image, shorts in notable anthologies such as The Sleep of Reason, Cautionary Fairy Tales of Africa with much more on the way. She has been nominated eight times for an Eisner award and, what ho, won once! Won two Ignatz awards (way cool, they’re bricks), and the Kim Yale New Talent award from Friends Of Lulu. She also won the L.A. Times Book Prize for graphic novel in 2012 and three Stumptown Comic Arts Awards. 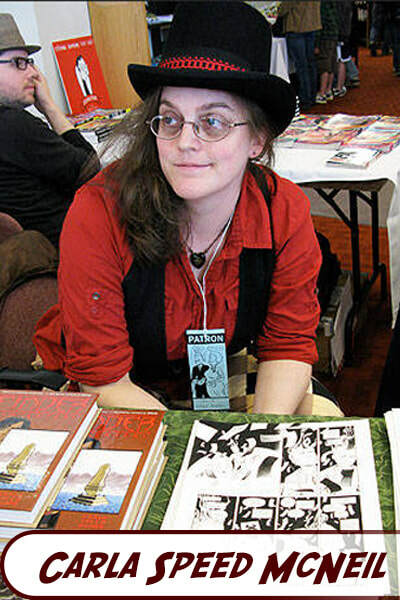 Carla Speed McNeil lives in Maryland, and Big Planet in Bethesda and Third Eye in Annapolis are her comics joints. Come see her at SPX - she's always there.